LOCATION: Located in the beautiful Stocklands Riverstone Crossing Estate. Suitable for both Owner Occupiers or Investors. FIRST TIME BUILDING?? LET US TAKE CARE OF THE STRESS FOR YOU! See more about the personalise service we provide below. We can assist you with obtaining the $20 First Home Buyers Grant upon completion (if eligible). 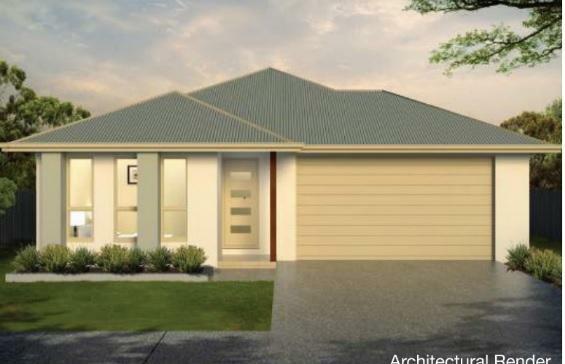 This Be quick to secure this TO BE BUILT, FULL TURNKEY, FIXED BUILD PRICE, stylish 4 bedroom home. 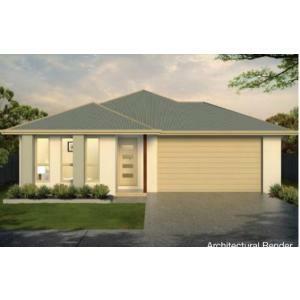 INVESTORS: To be built: Full turnkey - fixed price house and land package. FIRST TENANT GUARANTEE offered, please discuss with agent.